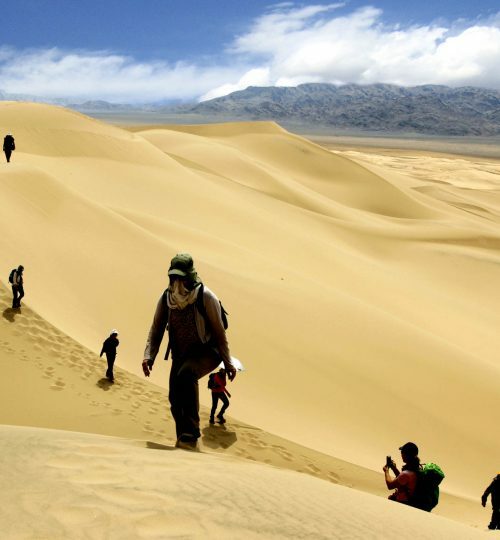 There is nothing like the Gobi Desert in Mongolia. 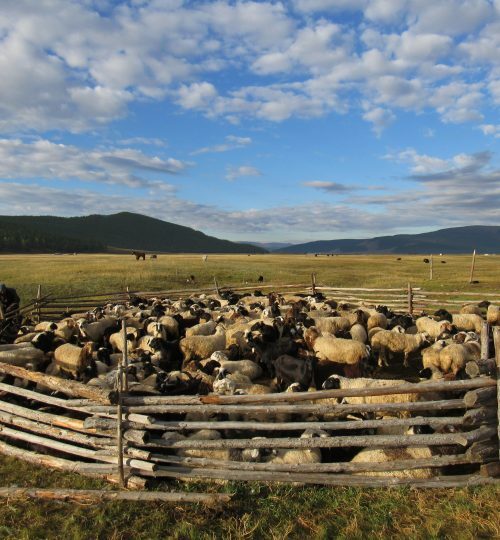 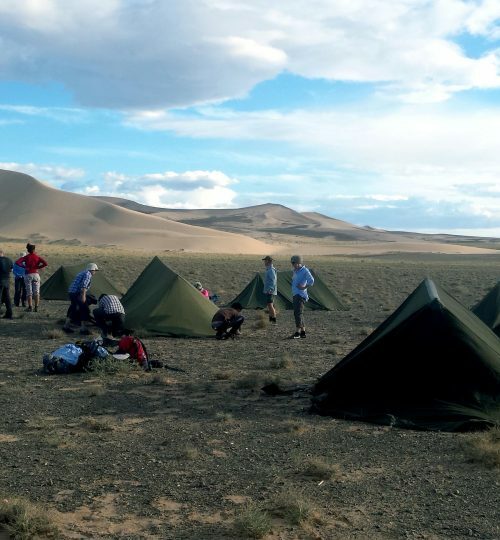 No trip to Mongolia is complete without going to the Gobi Desert! 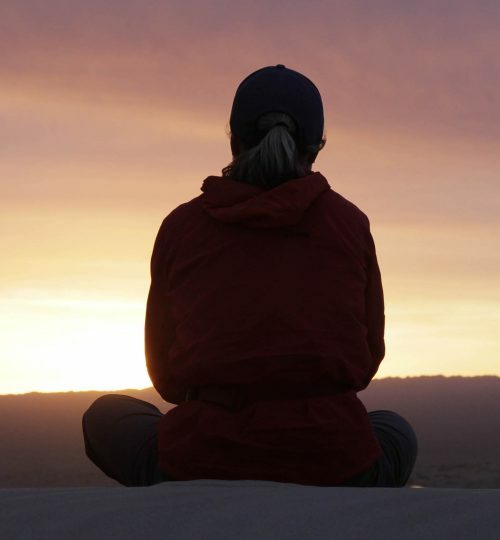 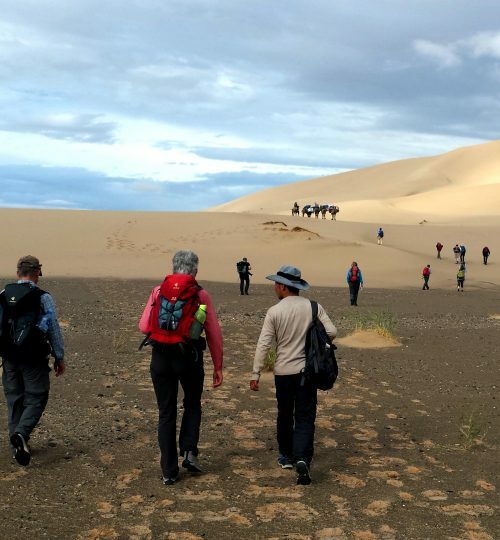 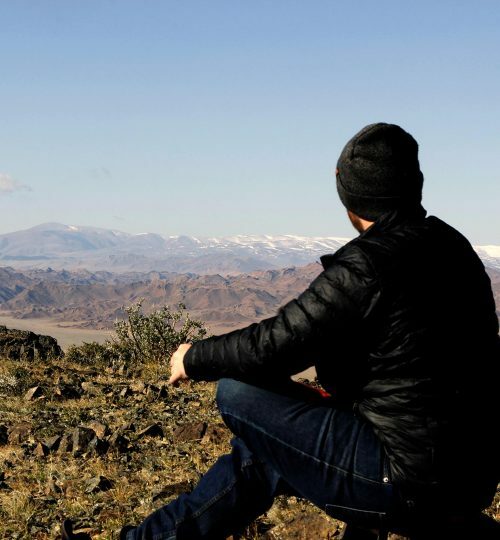 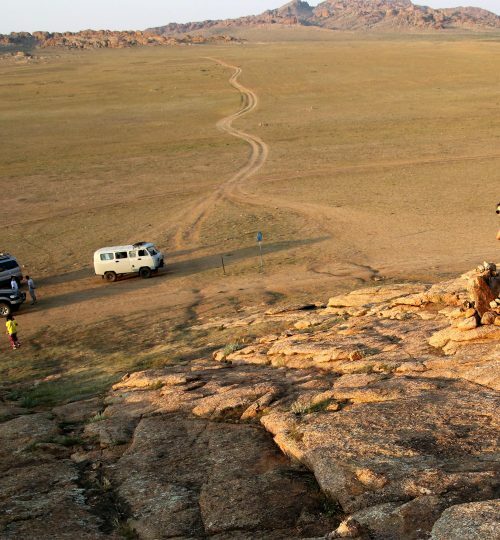 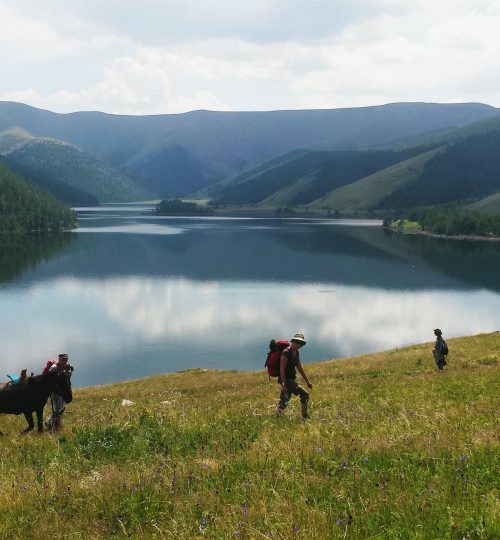 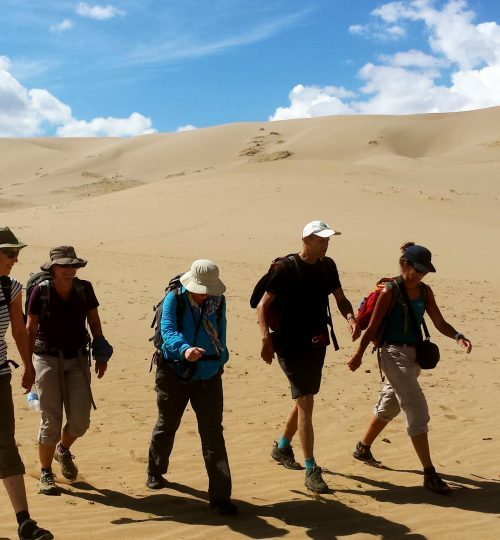 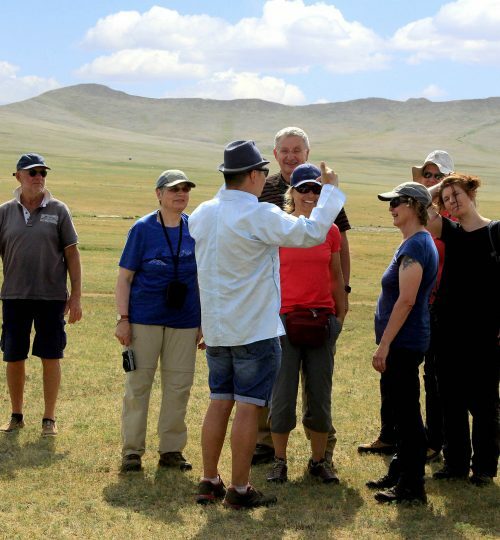 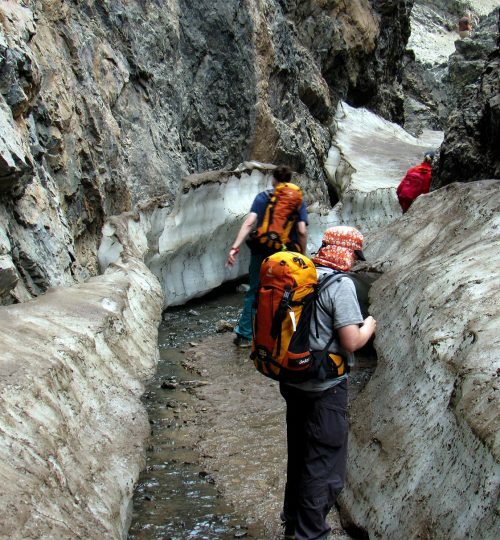 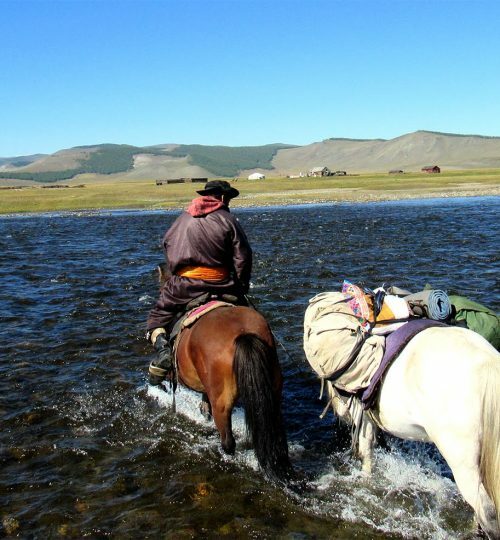 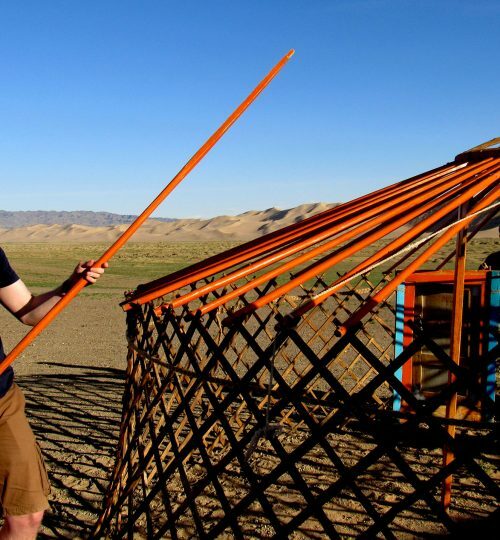 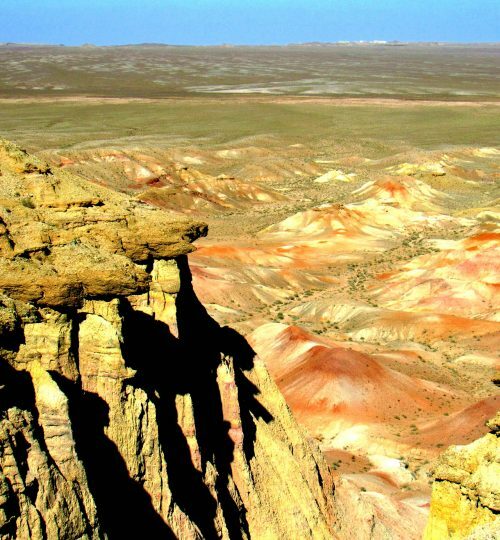 Our guests always enjoy when they go hiking in the Gobi Desert and they feel the serenity. 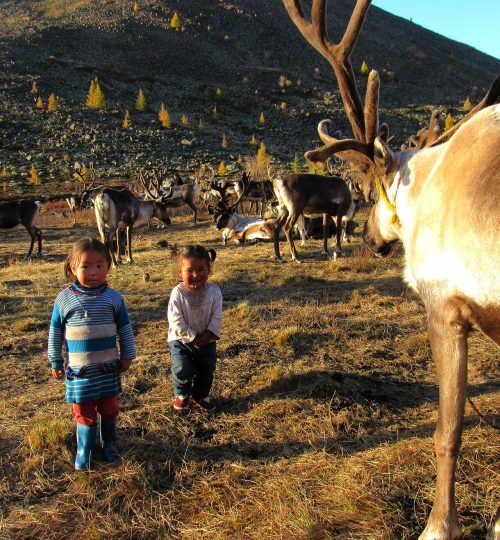 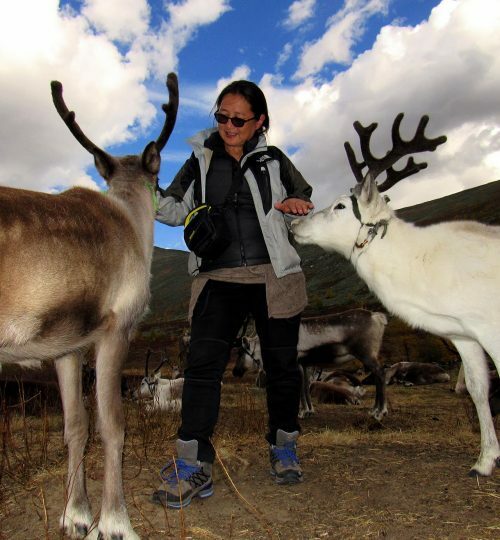 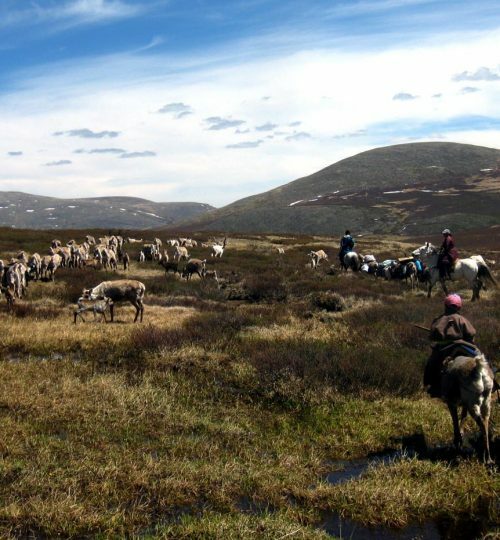 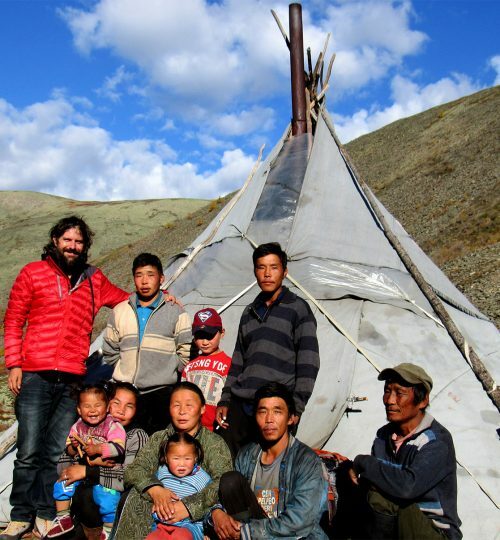 Visiting Reindeer tribe is the most authentic trip in your life time!